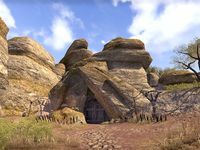 According to the "Speluncus Tamrielicum," the reason Nirn is seemingly riddled with natural caverns is that, like a living body, the world is veined with a system of nodes and capillaries that once pulsed with the divine essence of the Aedra who created it. Weeping Wind Cave is a cave in southeastern Reaper's March, northeast of Willowgrove containing Werewolves. The pack is led by Nimriian the Longfang. 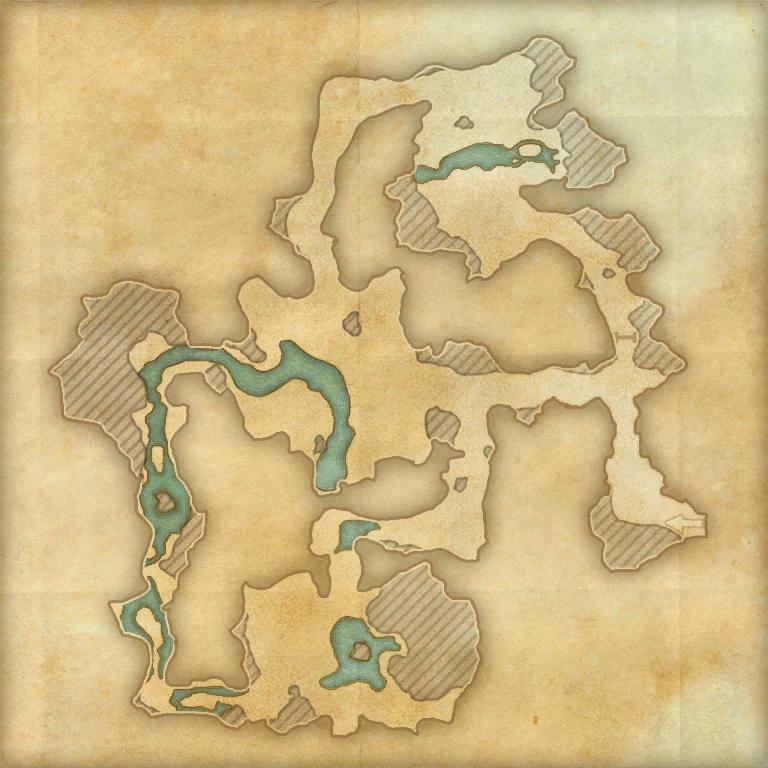 Explore and clear Weeping Wind Cave.